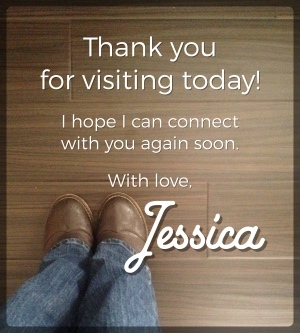 I love to be able to offer you tools to use on your journey. 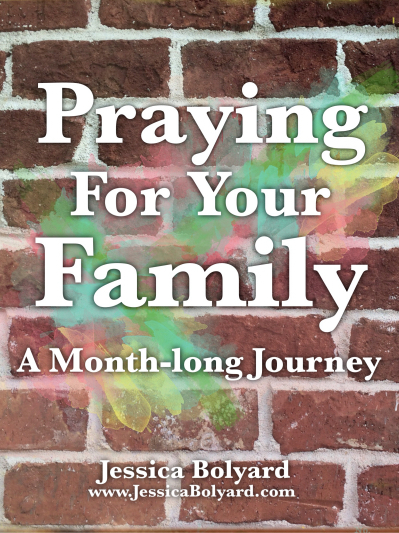 I’ve written and published a free eBook for you to use as a resource in praying for your family. My thought is that it can become a tool for praying daily for your family, and that you can use it every month as a guide for your prayers. However often you choose to go through it, I continue to hope and pray that it will bless you and your family. You can simply click on the image to download the PDF! And if you’re new to this kind of thing (as I am!) you can also open it in your Kindle or on your iPad. I’m really excited to be able to offer this to you. My thought is that it can become a tool for praying daily for your family, and that you can use it every month as a guide for your prayers. However often you choose to go through it, I continue to hope and pray that it will bless you and your family.